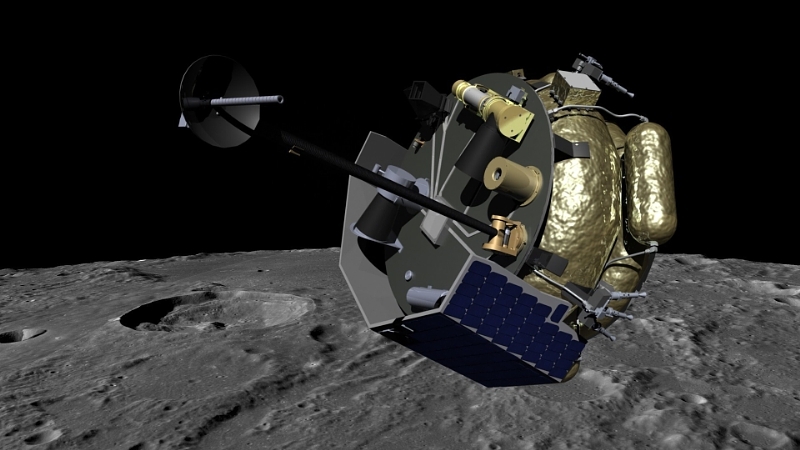 April 8, 2016 – Today, Moon Express made history as the first private space company to request the U.S government to conduct a payload review of its spacecraft and plans leading to regulatory approval of a commercial mission to the Moon in 2017. Moon Express initiated the review process through a submission to the Federal Aviation Administration Office of Commercial Space Transportation (FAA AST), bringing the company another important step closer to the Moon. The Mission Approval initiative of Moon Express is a natural progression under the U.S. Commercial Space Launch Competitiveness Act (CSLA), signed into law by President Obama on November 25th, 2015, making the United States the first nation to explicitly recognize private sector space resource mining rights for abiotic water and minerals obtained from the Moon and other celestial bodies. Both the Obama administration and bipartisan majorities in Congress have supported an increasing role for the private sector in America’s national space endeavors, mandating NASA to utilize commercial partners wherever possible. In keeping with this mandate, NASA selected Moon Express under its Lunar CATALYST program in 2014 to develop new U.S. commercial lander technologies to help return the United States to the surface of the Moon.